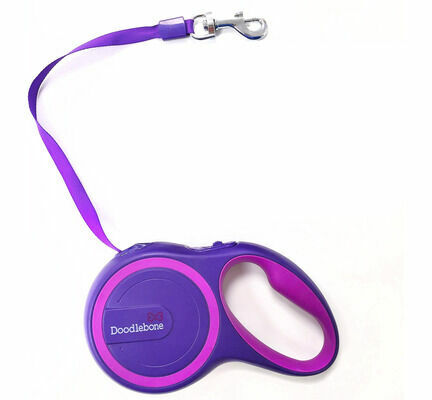  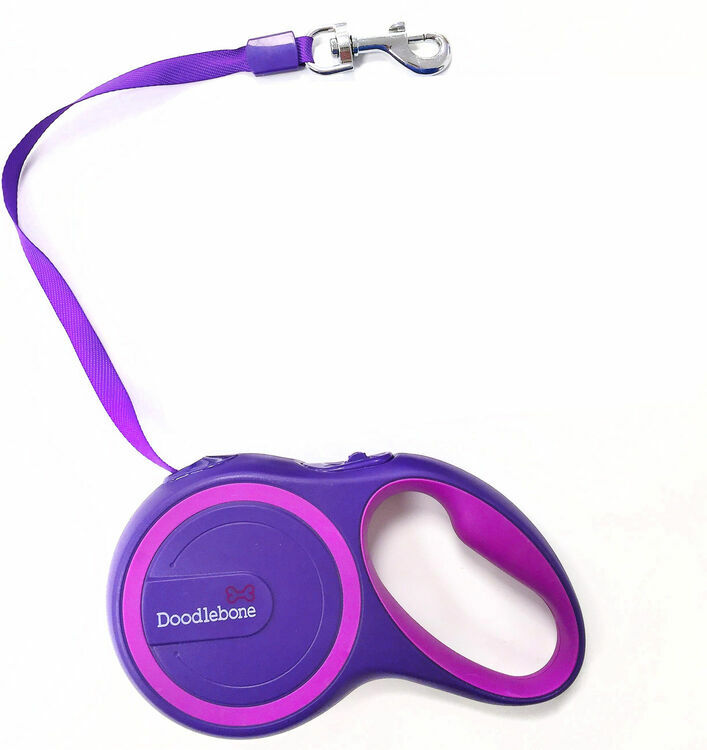 Give your dog the freedom to move whilst having the security of a strong tether, with the Doodlebone Rambler 5m Retractable Tape Dog Lead. 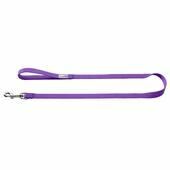 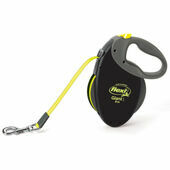 This dog lead will safely control dogs weighing up to 25kg for up to a 5m distance where you are still in control. 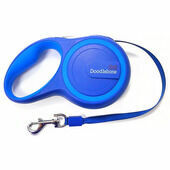 The lead has a comfortable soft touch rubberised handle and has been designed with high quality materials that are made to last.